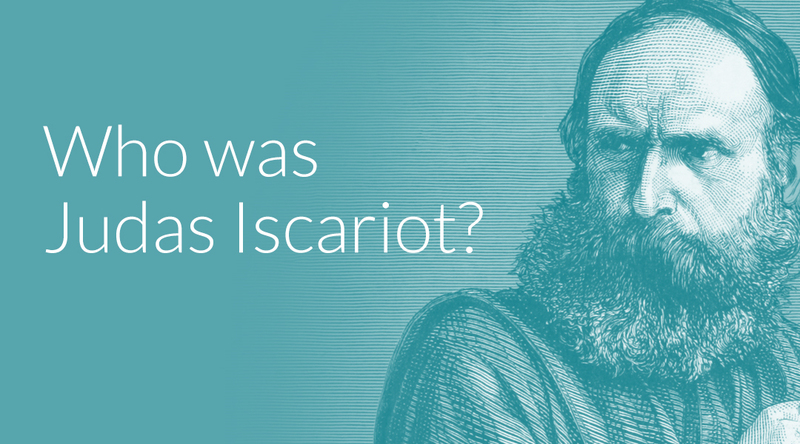 Who Was Judas Iscariot? | This Thing Called Life . . .
Posted on April 16, 2019 by Anna Popescu •	This entry was posted in Bible, Bible facts, disciples, God, Jesus death on the cross, Overview Bible and tagged betrayal, Bible, crucifixion, Good Friday, Jesus Christ, Judas Iscariot, traitor. Bookmark the permalink. ← What is Passion Week / Holy Week? Very interesting article. John MaArthur in his book, “Twelve Ordinary Men” has similar into on Judas, but this article has some extra info. Thanks, Anna. Thanks, Donna. I’ll be sharing more of these “Who Was” teachings, probably one per month.